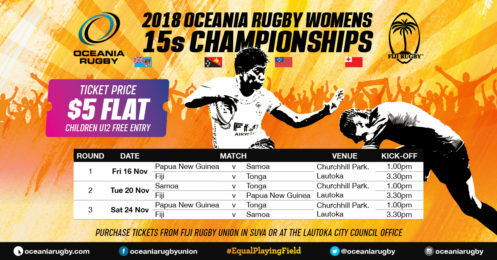 Four senior national women’s teams will converge at Lautoka’s Churchill Park to contest the 2018 Oceania Rugby Women’s Championship. 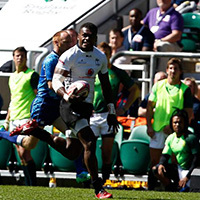 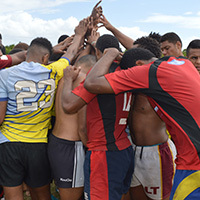 Papua New Guinea, Samoa, Tonga and Fiji will play in a three round robin tournament on Friday 16, Tuesday 20 and Saturday 24 November in pursuit of Pacific supremacy and the opportunity to showcase and promote International Women’s XVs Rugby in Fiji and the Pacific. 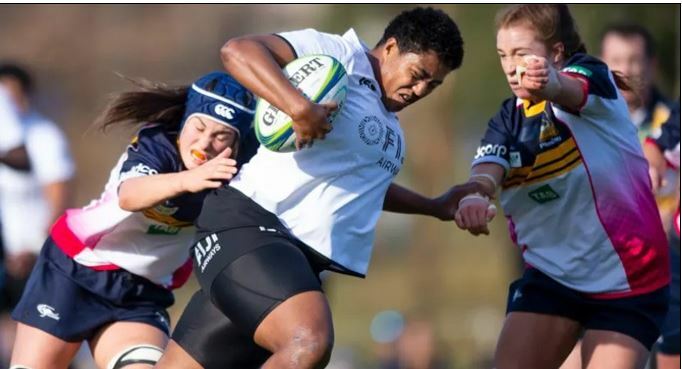 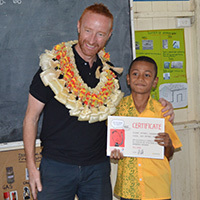 The Oceania Rugby Women’s Championship will play an integral part in building a platform to further promote and develop Women’s Rugby in the XVs code in Oceania.